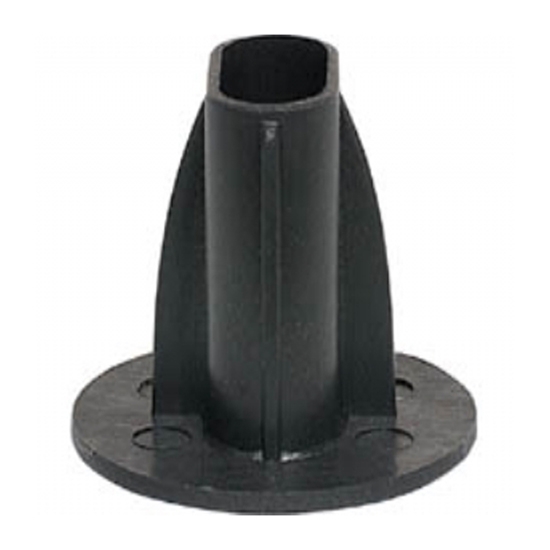 Feed-through-bushings provide a clean and attractive point of entry for coax cable used for antennas, satellite TV and cable TV. Protects the cable from chafing from hard materials like masonry. Prevents damage and gives the professional job done. Simply insert the bushing before feeding the cable through the wall. Black color will blend in with most siding colors. 100 per package.